At Southern California Graphics, we have over 35 years of experience when it comes to providing high quality printing and amazing customer service. If you are looking for brochure printing that will make a lasting impression on past, present and future clients- then you have come to the right place. 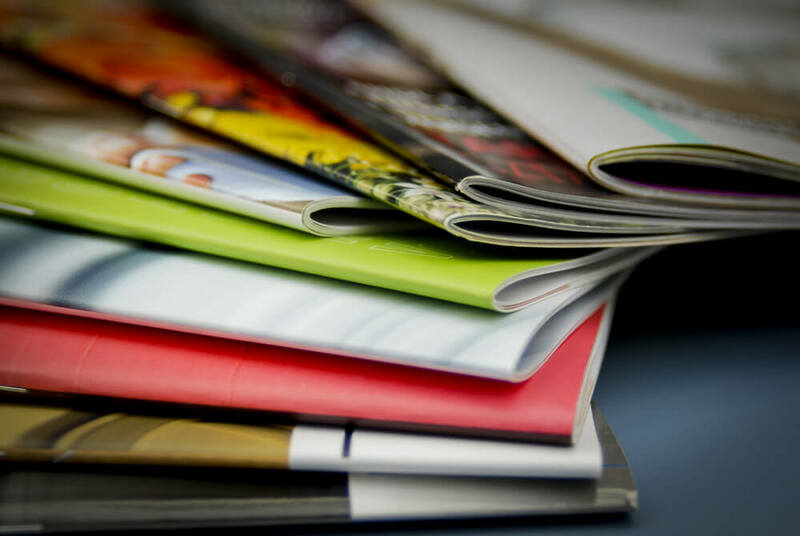 Did you know that brochure printing could make or break a potential client sale or relationship? A brochure is one of the most useful tools in your marketing belt. A brochure is a small booklet or a magazine that contains captivating pictures and information about a particular product or service. It is a workhorse that plays multiple roles in your marketing plan and can make the most important impression you need, even if it’s not read. Before you create your brochure, determine what your target audience wants and what they will respond to. Your first impression is critical, not only the first impression made by the eyes when your prospect sees your brochure, but also the impression made by the fingertips when they touch it. In other words, don’t skimp on the paper. Catalog – This brochure lists most of all of the various products for sale and includes brief descriptions of each and may include even more specific information such as dimensions, shipping requirements and even costs. Technical – As the description says, this brochure has the fine points of the product or products and may include information such as assembly instructions. Full capabilities – This is an “about us” piece that describes everything or almost everything you do. It’s long on making the right impression on your ability and short on the specifics of how you do it. Southern California Graphics is the brochure printing company with the right collateral materials to satisfy all of your B2B marketing strategies, including: business cards, brochure printing, folder printing, 3D printing, large format printing, catalog printing as well as direct mail. In a B2B setting, where contracts have crucial dollar value and importance, turn to Southern California Graphics to help position your brand to get the response you want. To learn more about Southern California Graphics and brochure printing, please call 310-559-3600 or visit our website.